Marley's Stony Hill album is out now. 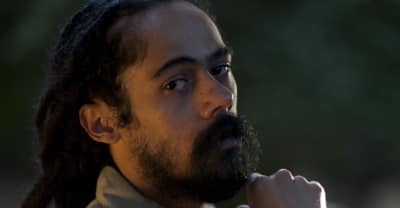 Damian Marley shares his new video for "R.O.A.R." 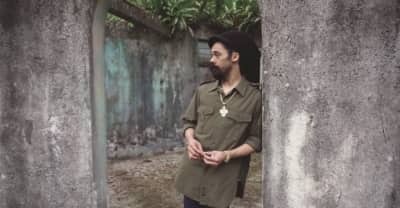 and discusses his upcoming Stony Hill album in a new interview. 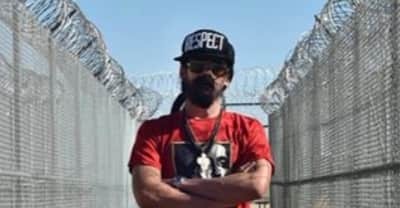 Damian Marley purchased a former California prison and is turning it into a medical marijuana farm. Chronixx released a new song titled "Ghetto People" produced by Damian Marley. Street style snaps fresh off the pavement—or, rather, the top deck of Damian Marley’s reggae cruise. Watch Lauryn Hill and Damian Marley join Nas onstage at Coachella.